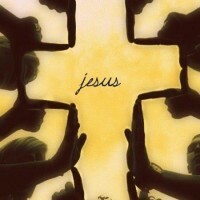 This is cool to try and do, making a cross with your hands/fingers. 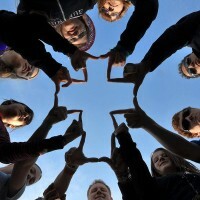 Youth group had done this onetime when we went to YC. It was pretty awesome, it took acouple trys to do it right but we gott'er done! it was a fun weekend!! This entry was posted in Images and tagged human cross, YC by Tigger. Bookmark the permalink. I love that picture! I was so happy with how that one turned out! for sure, it did turn out great! !